 At QtheAGENCY, we don’t believe in smoke and mirrors. We focus on the irrefutable. You might call it the Science of Non-Fiction. Our methodical approach delivers strategically-driven creative with real-world results. It’s the stuff that grows brands. You can see it. Touch it. You can believe it. 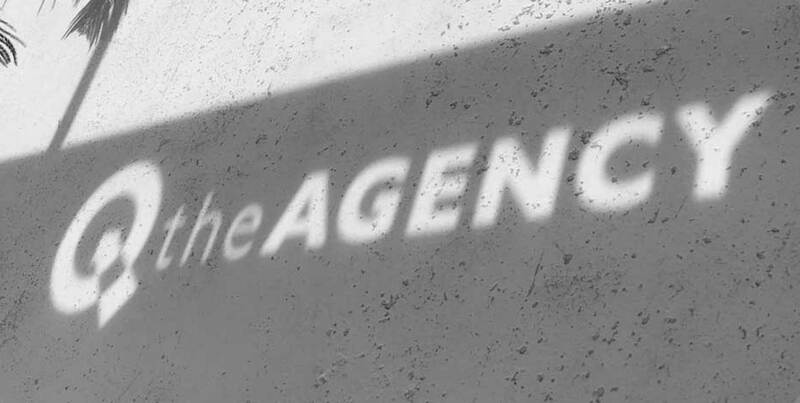 Based in Louisville, Kentucky, QtheAGENCY (a.k.a. the artists formerly known as Quantum Communications) is more than a full-service advertising agency. We’re designers, writers and creative thinkers. Business gurus, technology experts and problem solvers. The best and brightest in the business, working together toward one goal—your message on the minds of everyone that counts. Since 1994, we’ve turned out award-winning work that not only captures the audience, but delivers measurable, positive results. Our web team scours the web for the newest trends, then figures out the best ways to put them to work for our clients. When you mix our comprehensive understanding of digital marketing mechanics with our unique creative vision and capabilities, you get something pretty special. It’s back-end meets front-end in an epic story of internet savvy and design expertise. It’s an ideal combination that leads to sites that not only look great but work great, too.